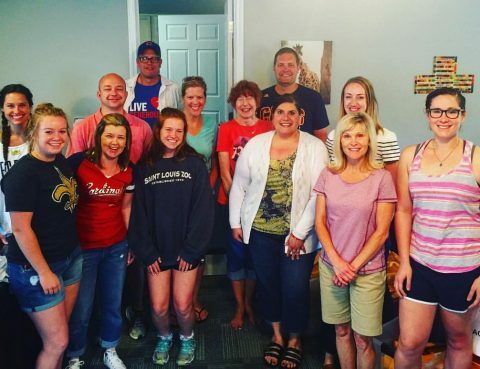 Follow the Uganda Mission Team Here! Donation Items for Uganda Summer Mission Trip! 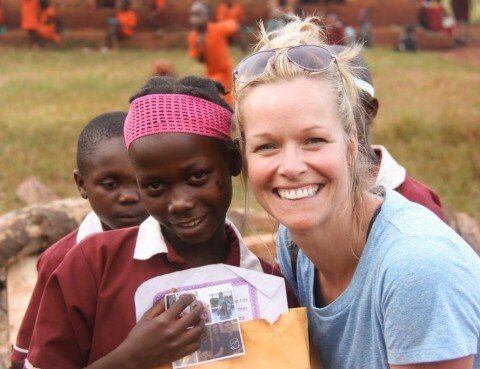 Interested in the Hearts & Hope Summer Mission Trip To Uganda? 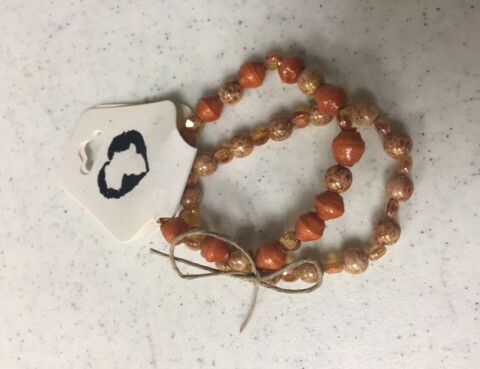 Here’s a small preview of items that will be available for purchase at Celebrate Uganda on Saturday and this Sunday at Messiah in The Commons. The beads are handmade by women our partner village, Nakabango. All proceeds help our friends in Nakabango. Do your Christmas shopping and help a worthy cause at the same time! 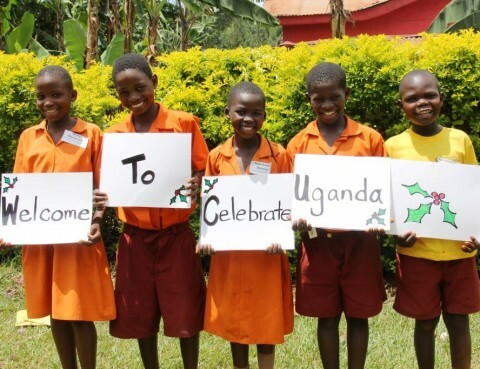 Celebrate Uganda – All the details! 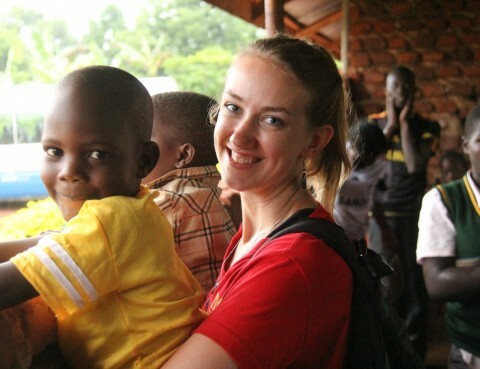 The next Hearts & Hope mission trip to Uganda is scheduled from January 26-February 6, 2016. Please visit www.heartsandhope.org for details or to pay your deposit online. The deadline for paying deposits is October 15.